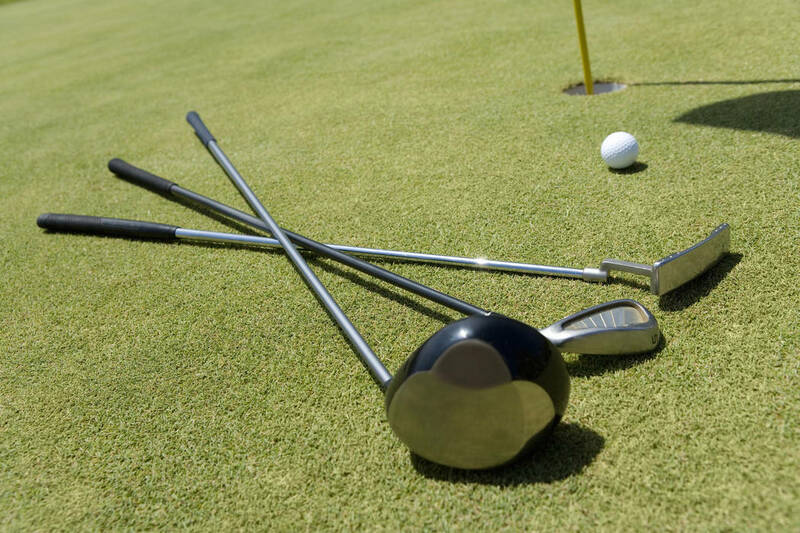 Ryan Reese shot a 23-over-par 95 at Painted Desert on Wednesday, grabbing medalist honors and leading Boulder City’s girls golf team to victory in a Sunrise League match. Makaela Perkins shot 104 for the Eagles, who had a team score of 419. Sunrise Mountain was the only other school to post a team score and shot 568. Boulder City’s Sydney Krumm shot 106. At Mountain Falls, Breanne Nygaard of Pahrump Valley finished in first place with a 3-over-par 75. Logan Allen took second place for Gorman with a 76 and teammates Gianna Marretti and Sidney Stevers each shot an 81. The Gaels shot 320 as a team, and Pahrump Valley shot 379.